Pole mounted substations can be transported to the site by sea, rail or road. 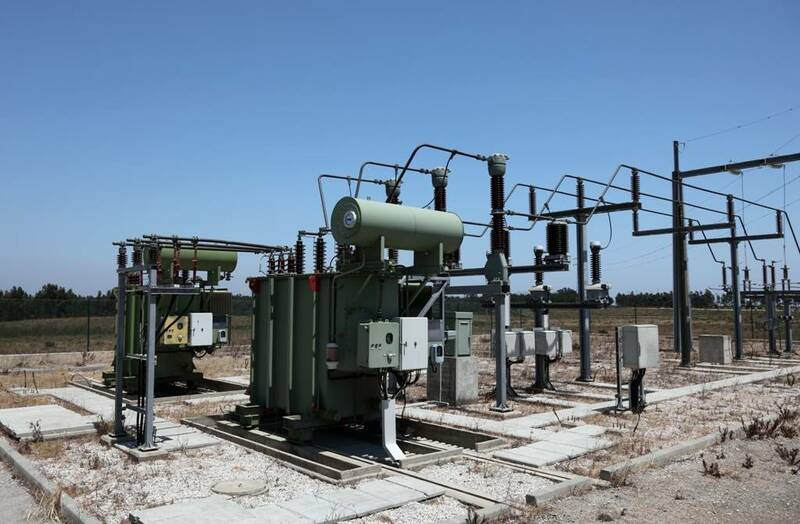 The substation is installed using one ore more high voltage line poles. A special service platform is often installed at the top, allowing the use of the substation without fencing it.